The financial world is evolving rapidly, and with modern-day technology opening new doors for the stock market, we've got all kinds of new currencies, forms of payment and God knows what else. Trading and getting paid online is the new normal and people who know (or, at least, think they do) how it all works made tons of money in this new, uncharted territory. The regular Joes and Janes don't really know the first thing about it, however, there are some crazy facts about Bitcoins that you should "digest" if you want to keep up with the latest trends and call yourself a "tech guy". Bitcoins are digital currency, also known as cryptocurrency and they've got all kinds of encryptions for security reasons. What's more, they have a real-world value and can be traded for the US dollar, the British pound or any other currency out there. 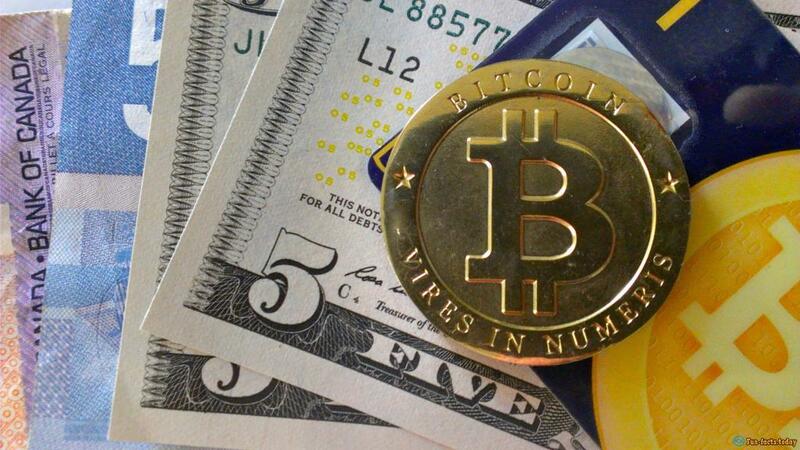 Believe it or not, the Bitcoin is not the only virtual currency today, it's just the most popular and strong one. - Over the last couple of years Bitcoin skyrocketed from nothing into something really-really big. Check this out: world-wide Central Banks, including those of the United States, Russia and China are considering including it as official currency. A few years back nobody would even think something like that could be possible. - Bitcoins are in the Wild West right now and nobody has control over them. The thing is, every single currency in the world is controlled by a bank, plus, it gets a boost or drop in value depending on the events on the global market. And, you can physically hold it in your hands. That's not the case with Bitcoins. They are controlled by people who use them. - So, how many Bitcoins are there? One could say that because it's a virtual currency and you don't have to print/mint it, there would be an infinite number of them online. Well, that's not the case and there are "only" 21 million Bitcoins in the world. It there wasn't a fixed number, that would drop the value of the currency in a matter of days, if not hours. - The Bitcoins are just like the dollars or any other currency: the more popular they get, the pricier they get. I mean, if a one-dollar bill says it's worth $1, we believe it, simply because people are willing to trade real goods for that. If the dollar gets slammed, its value will drop as well; Bitcoins are the same way. 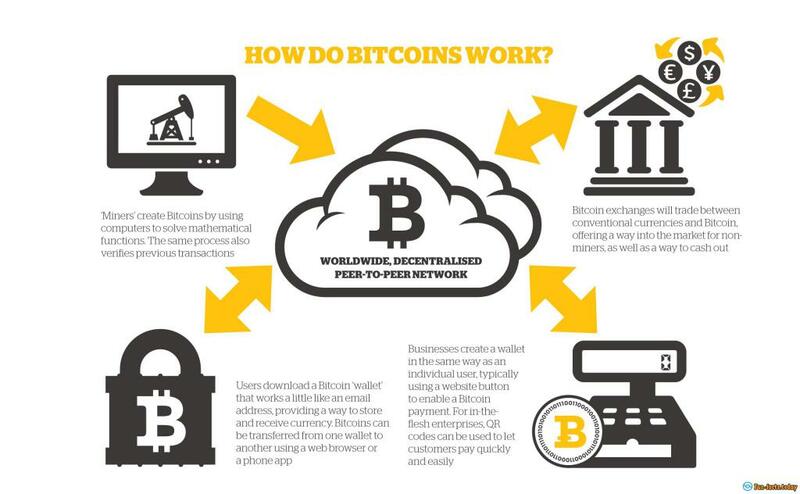 - Bitcoins are 100% transparent and you can see all transactions. The block chain provides info on everything and this kind of openness is exactly what makes people believe in digital currency and put their trust into it. - There's this thing called "mining" and you can make money from it. This is how it works: you're using an app that solves mathematical problems to verify transfers across the globe. For that you get rewarded with a small number of Bitcoins. The more you invest, the more you'll get at the end. Yes, it's pretty simple. - You can never take back a transaction that's already on its way, nor can you be forced to pay for anything you don't want to pay. It works both ways. - Awesome fact: there are no fees for cross-country transfers! Well, maybe there is a tiny fee :). If you live in the US and want to send money to, say, France, you won't have to pay ridiculous fees for transfer, conversion, etc. And, the Bitcoins will "fly" to their new destination in a matter of minutes, if not seconds! 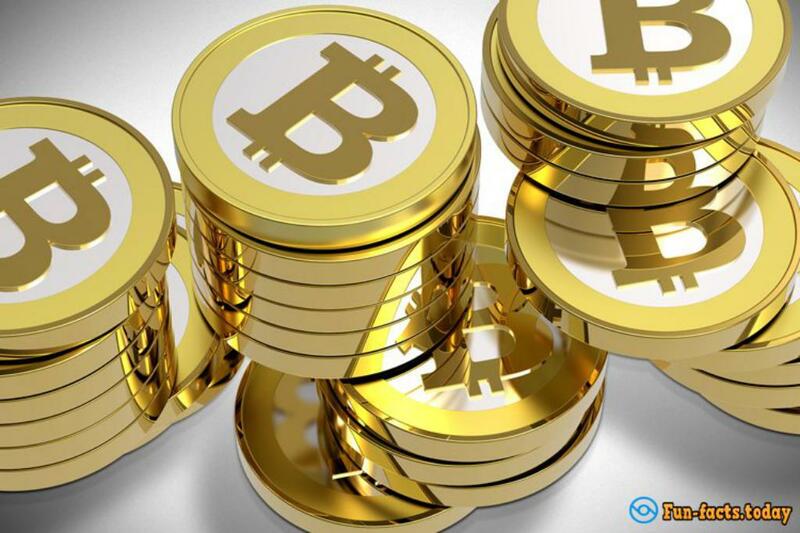 - Bitcoins have special online wallets for storage. Cool, huh? Well, if you lose that wallet (meaning forget the password), you can kiss your money goodbye. On the other hand, nobody can still anything from your wallet. That kinda levels it, right? 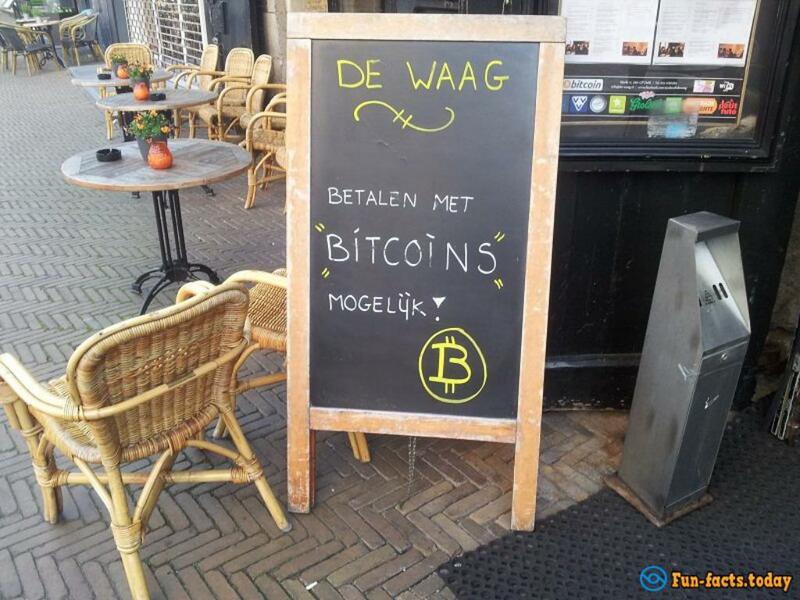 - You really CAN buy real stuff with Bitcoins. Companies like Microsoft, Dell and Overstock accept online payment with digital currency. Plus, you can pay with Bitcoins at restaurants, pizza places, and so on. True, there aren't many "endorsers" out there yet, but it's just the beginning, so, start collecting Bitcoins!